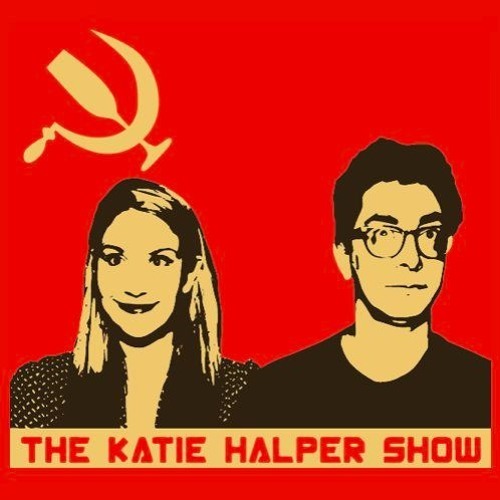 On this week's show we talk about Pinochet, Hillary Clinton, Colin Kaepernick, Rob Lowe and Kate Upton. We talk about my least favorite person in the world and play an interesting and exposing trivia game. And we have the perfect plan for Henry Kissinger and Ari Fleischer, which involves daiquiris and foot rubs. Then we talk to Phyllis Rodriguez. She and her husband Orlando lost their son Greg on 9/11. He was 31 years old and worked on the 103rd floor of the World Trade Center. They urged the U.S. Government to not kill innocent civilians in Afghanistan in the name of their son. Phyllis befriended the mother of the so-called 20th hijacker, Zacarias Moussaoui and Orlando testified for his defense and against the death penalty. We talk to Phyllis about how and why they were able to be so compassionate despite the loss of their son and despite the jingoism and blood lust that swept the country and appealed to people who hadn't lost any loved ones in the attack.